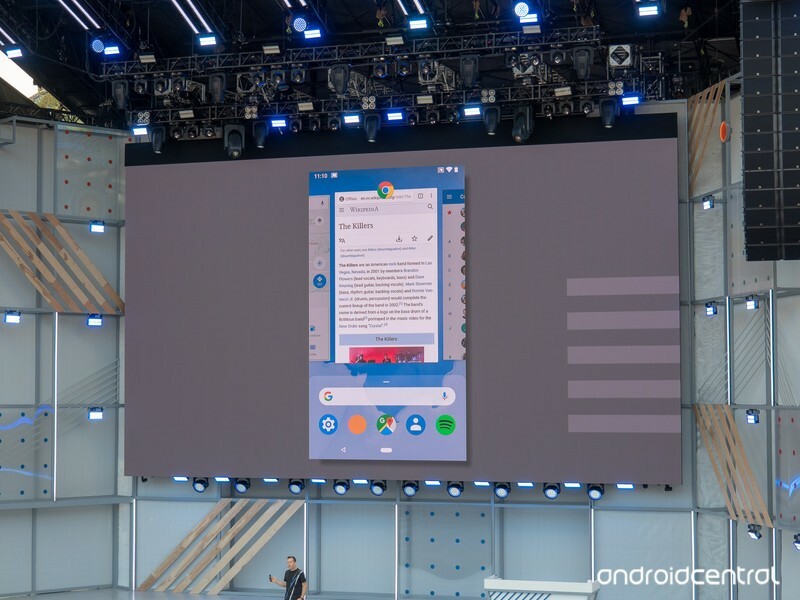 Will Your Smartphone Support Android P? But it doesn't mean that rest of the Smartphone's will not get Android P, the compatible ones will start receiving the update as soon as it is out of beta mode and the availability also depends upon you Smartphone brand. 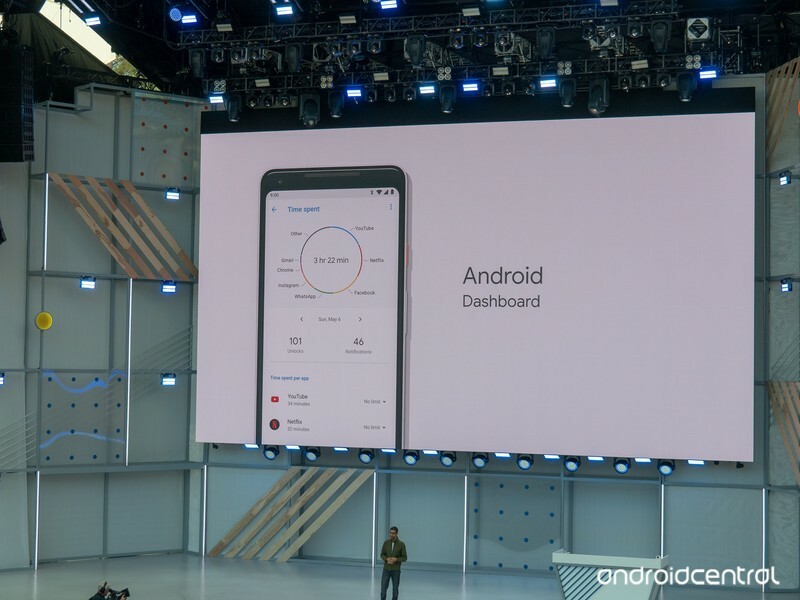 But it is for sure guaranteed that majority of the Smartphone's which came factory installed with Android Nougat or Oreo are set to recieve Android P.
About Android P, it is all about intelligence, simplicity and digital wellbeing. Now your battery will become more long lasting as Android P will come with AI based battery saving technology which will read your habits and app usage to get the more juice out of your Smartphone. Besides a new Dashboard will also be available to you showing all the details about your Smartphone usage behaviour and it's digital health.